to encourage me to make more and take photos! You adapt the pledge to your own wardrobe. I doubt I can wear something homemade every day so I aimed for at least 3 days a week and I pledged to make 3 more garments. Wanna join in? Its a great way to connect with other bloggers/flickr members and get idea for making more clothes by seeing and reading other people's experiences. Click here to read all about it. 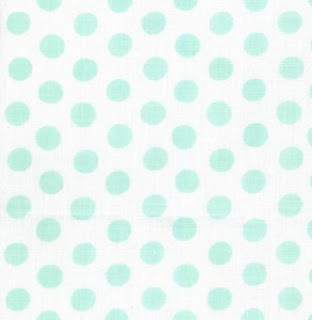 This fabric (Anna Maria Horner Filed Study linen blend from here) is first on the cutting board for another Lonsdale skirt. 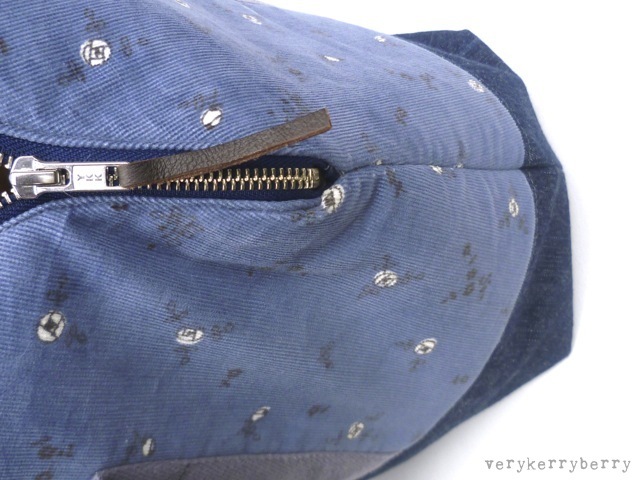 I tucked the ends of the zipper away so the bag seam will meet the zipper neatly (ish). You can see how this worked. 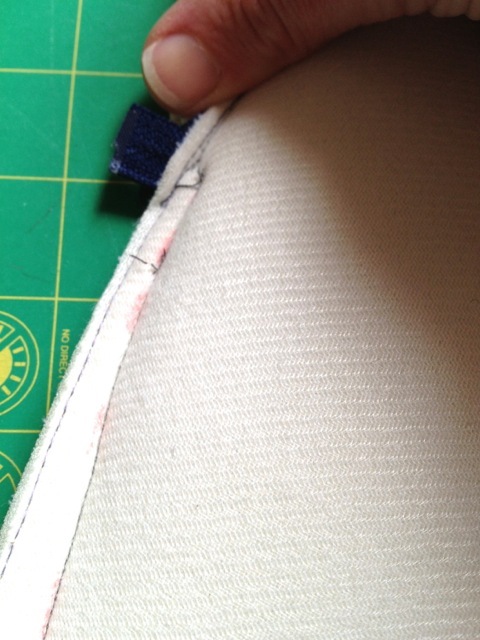 I drew the line from the 1/2" seam allowance towards the 1/4" zipper seam. 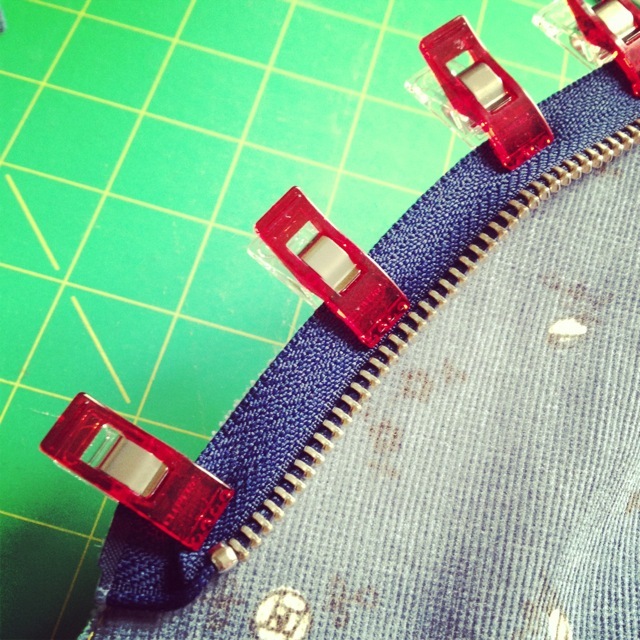 With the bulky ends tucked away it allows the machine foot to get closer to the zipper stitching. 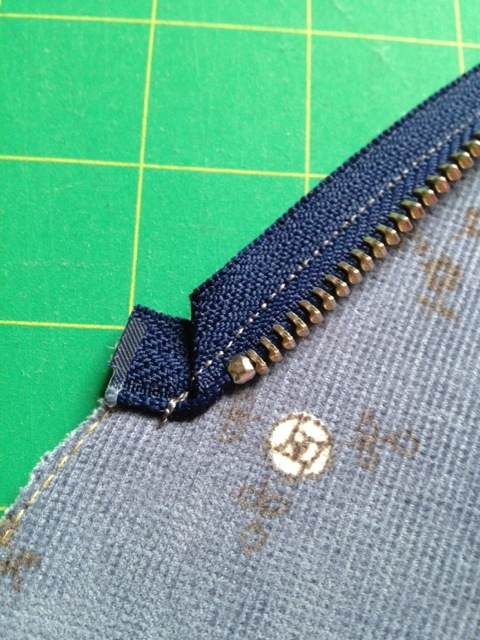 I used the Janome Horizon dual feed feet which is brilliant at bag zips. 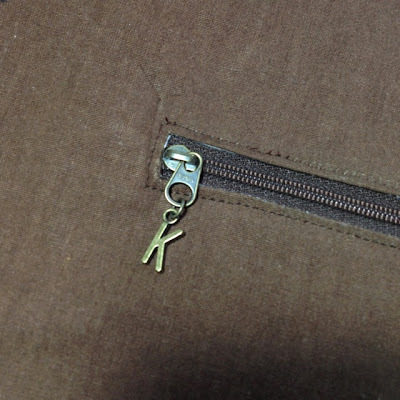 Clover clips were handy at the bottom of the bag for creating the boxed in corners with the super heavy interfacing. It is a very straightforward pattern. The only tricky bit is when the lining is sewn to the zip- the ends are fiddly and I ended up finishing the very ends by hand. Sara has already noted this as something to watch out for when you get to this stage. Otherwise, it is a very satisfying make. 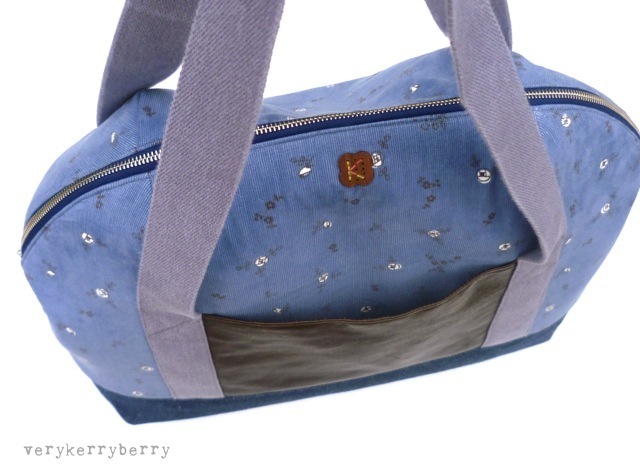 The Soft and Stable is pretty amazing, the bag will bounce back into shape however squished it gets. I made the regular size and I can fit a double quilt and still have over half a bag of space left. 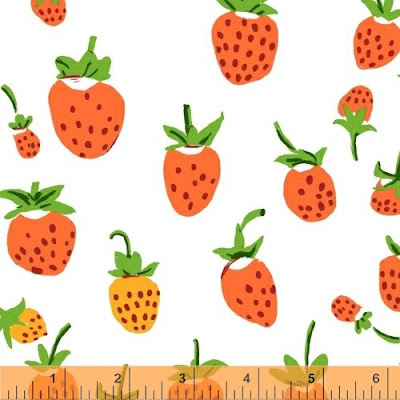 Big enough to take my Strawberry Fields to Fat Quarterly Retreat in July where it will meet at least 3 of its makers. 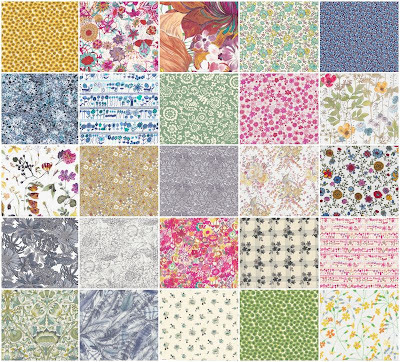 I have passed your emails to Sara and she will be in touch with you to sort out your bag patterns. And if you didn't win, keep an eye out for more patterns at Sara's blog, I've seen an amazing wallet that she has been working on in her Instagram feed. 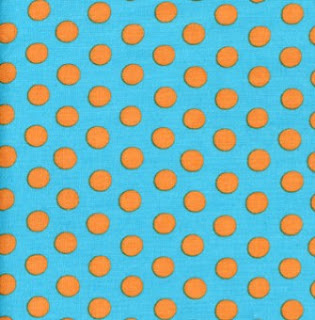 Spots and dots are a stash essential, they have a timeless quality and can really perk up a project. 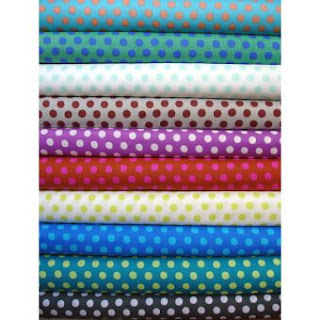 Fran and Jo at Saint and Pinners have a great selection of spotty, dotty fabrics suitable for crafting and clothing. Starting with a beautiful organic cotton from Cloud 9, Speckle Grass, this colour has that lovely golden mustard tone to it which works so well with grey and neutrals. 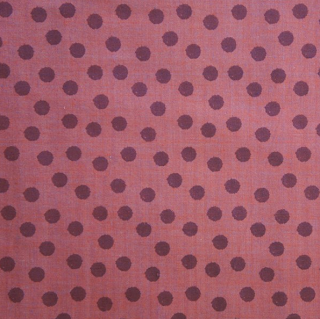 Another organic cotton, this time in pink and aimed at dress making, a light cotton and bamboo blend, shirting weight so very much aimed at tops. 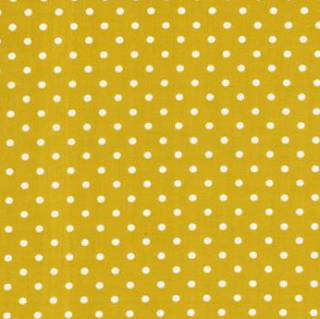 A spotty fabric with a little extra floral doodling, Flower and Dot from the ever popular Flea Market Fancy range. 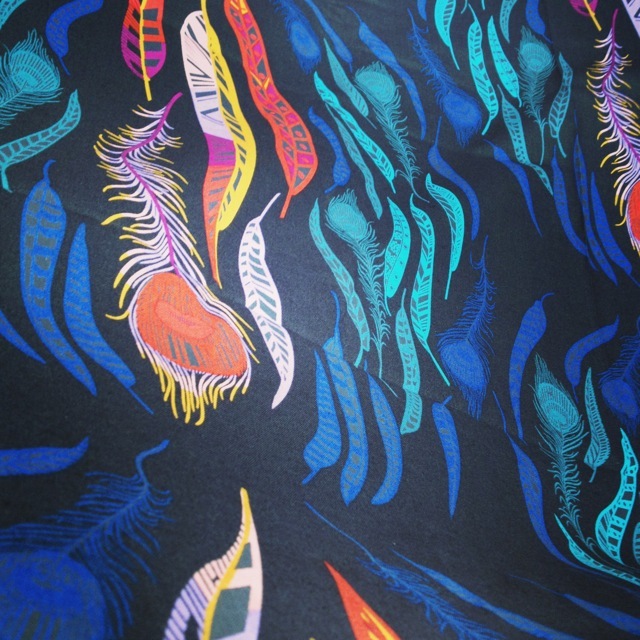 A large scale print which uses dots as its starting point and expands to make the Co-ordinates print in Midnight from Anna Maria Honer's Field Study collection. 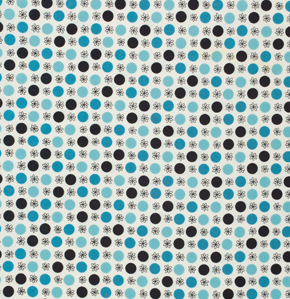 Kaffe's dots are a pleasure to use, the colour combinations are playful and the dots are medium and closely spaced, great as a blenders or along side solids. 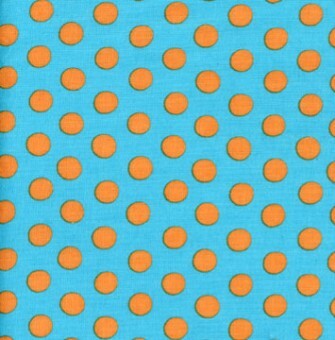 This is a low volume pastel example called Water dots. Can't choose? 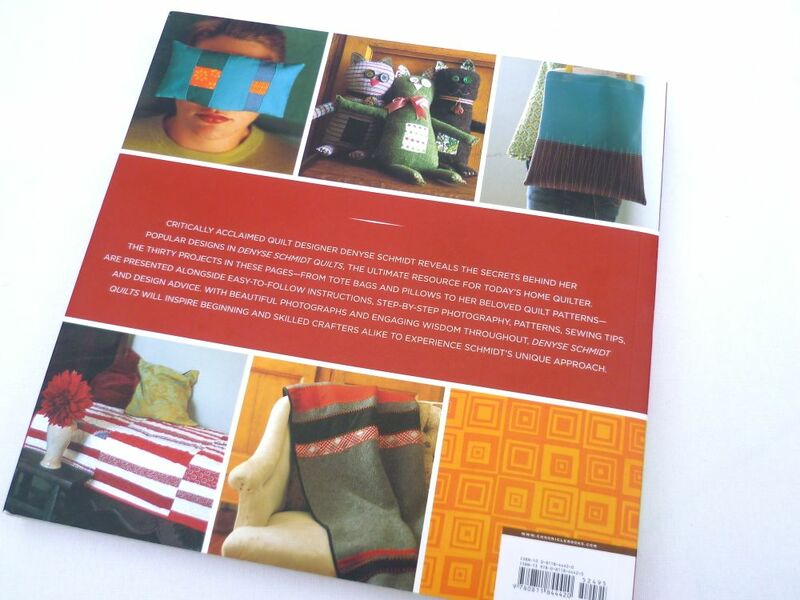 There is a Kaffe stack which is very reasonably priced with a 10% discount off the individual prices. You all know about the Boston tragedy. I listen to the radio all the time and last week I had to have a radio free day as I couldn't take more of the news. But last night, I heard this story about Adrienne, a ballroom dancer who lost her foot in the bombing. Her optimism was profound and pretty humbling and many listeners texted in to say how moved they were by the interview. 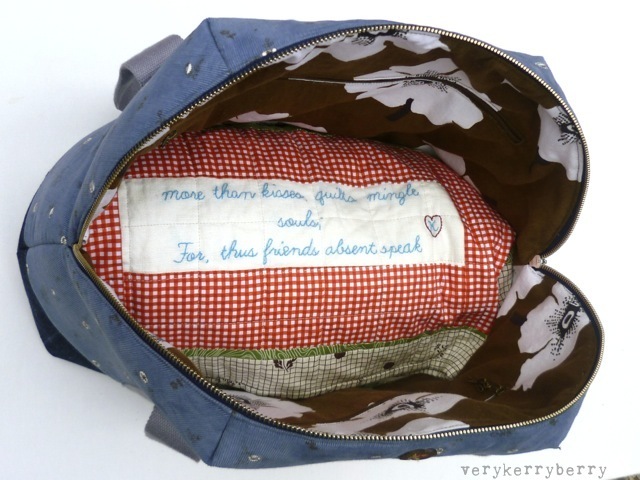 There is a collaborative textile project co-ordinated by Vancouver Modern quilting guild. Anyone can contribute be it in a guild, group or as an individual. 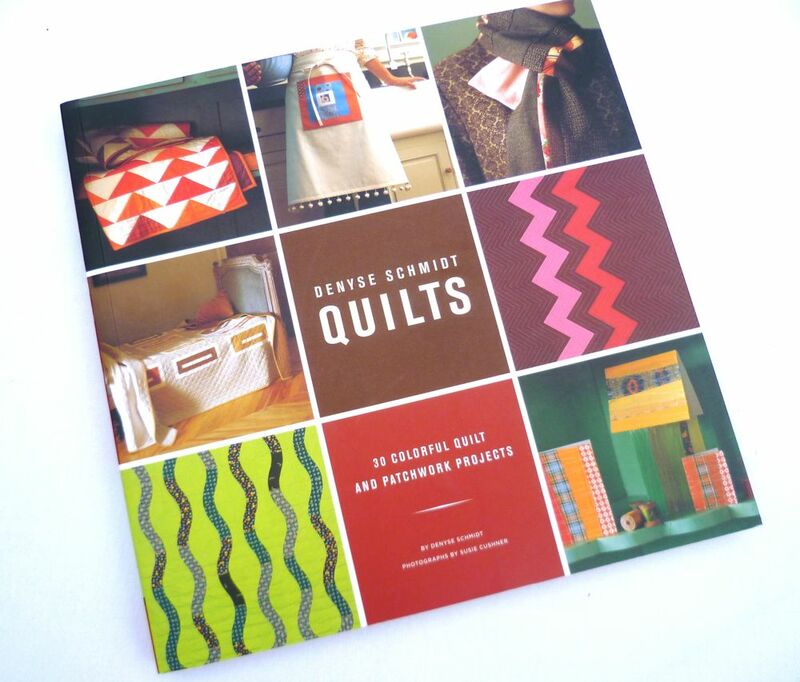 You will need to make a simple flag (instructions on size, colour and binding tie here) and get it in the post as soon as possible. 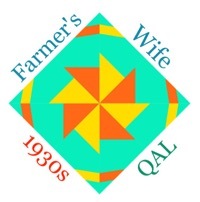 Any questions, contact Berene- you'll find her email details on the same link. 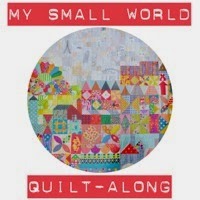 All the flags are being assembled at the Vancouver Guild at the end of May so yours need to be sent to Amy Friend well before this and the shipping address is on the link (scroll to the bottom). That doesn't give us overseas stitchers much time so I am starting mine right now. Sorry to distract you but some things are best shared, I have a cold (I won't share that with you)so I am at home fiddling around when I should be resting so I can go back to work tomorrow! 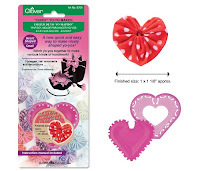 During my Aeroplane bag making I was extremely grateful for the Clover Wonder Clips that I bought a while back. I love these, such grip and no pins- perfect! 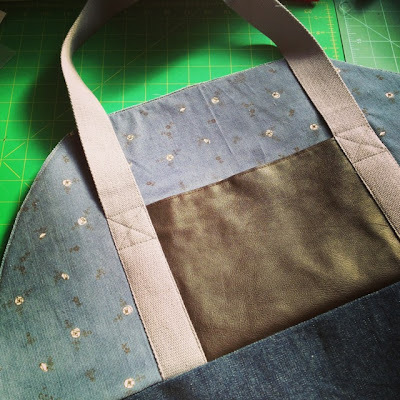 Bag making, quilts, thick layers- denim etc and awkward things like darts- all are good for these. 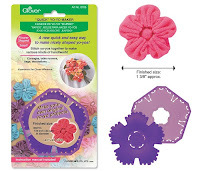 I dpon't see why you couldn't use them with knitted items and I certainly use them with jersey knits especially with the overlocker where I really don't want to hit a pin! So I was very pleased to see that Eternal Maker have these newly added to their shop! 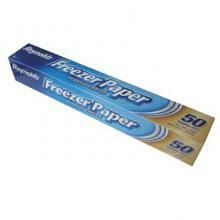 I think I need another pack of these, 10 is good but 20 would be better. 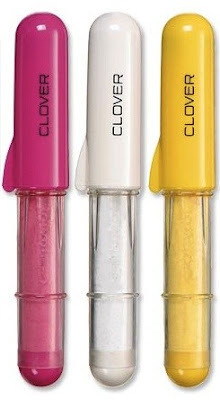 Clover notions in general never disappoint so I though I would check out the other Clover items at Eternal Maker. 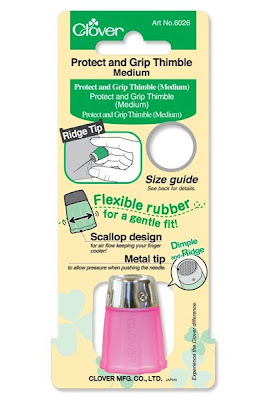 The Protect and Grip thimble is soft silicon in 3 sizes with a metal top for pushing a needle. I have one of these in medium and it is a more wearable and comfortable thimble than many others that I have tried over the years. This is a cutie, a Clover flower/yoyo maker . Brioni recently sent me one of these and I can't wait to try it out. Good for key fobs and as an addition to a bag maybe? And there is a heart too! Love that! If you don't have a Hera marker and you are a quilter, please buy one! I know it doesn't look very exciting but it is the best tool for marking straight lines for quilting and double up for putting creases in card. The creases wash out and there are no worries about blue residue! I also use it when making bias trim on clothing. Creasing the bias fabric strip rather than pressing in 1/4" gives a much better result and less distortion. I haven't tried these Clover Chaco pens but they are on my wish list, especially for garment marking. There are refills available too so they are a sustainable item (always as good thing). 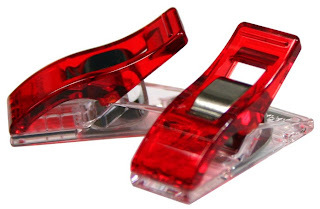 If you have experience of these please let me know how you got on with them in a comment. Yeah right, just kidding. 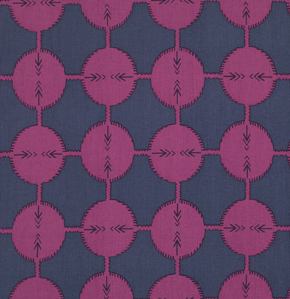 Clover links nicely to the new Heather Ross fabric line for Windham, 'Briar Rose'. Availble for pre-order now, you just know it is going to be incredibly popular. 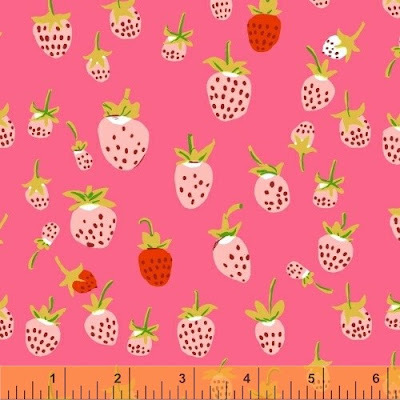 This is my favourite print- pink and green is a top combo and I love berries obviously! 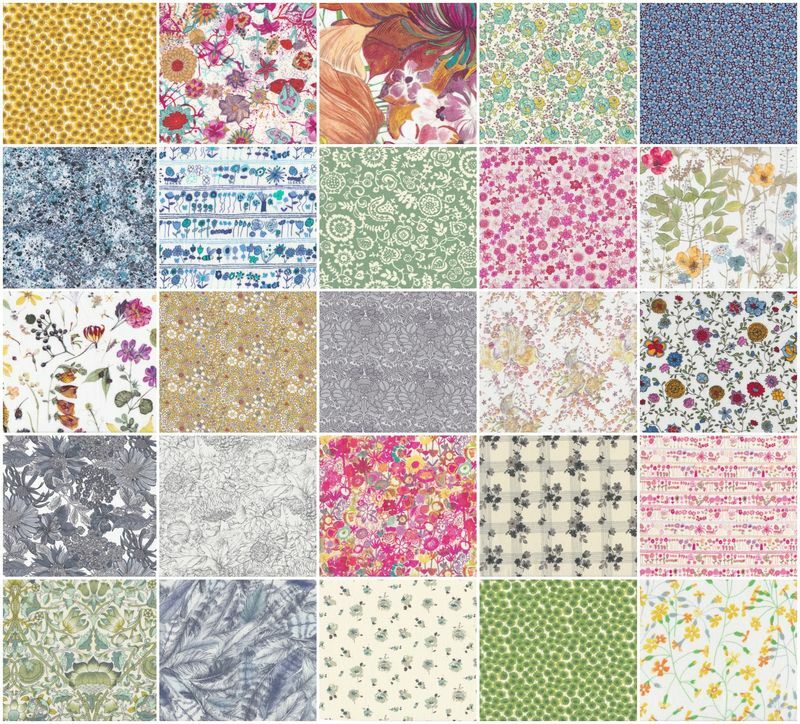 You can see all the prints that are going to be stocked here and they are ready to take your pre-order (fabric is due to arrive July /Aug). 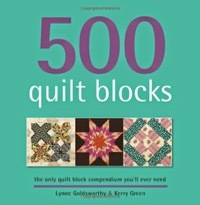 I am pretty excited that is available in jersey as well as quilting cotton. Not just for children right? I would love a berry T- shirt and I have had some success with knits recently (will post some pics soon). 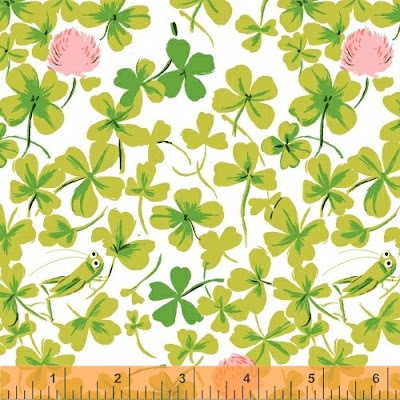 And to end with, a Clover print from the Heather Ross quilting cottons. All gone- but more destash coming soon ... I do this on Instagram too when I don't have time to get it all on the blog @verykerryberry if you are on there! I am having a sort out, and these are all up for grabs. If you are interested email me- my email link is at top right, click the icon, or leave a comment. I will need your Paypal account email to invoice you. 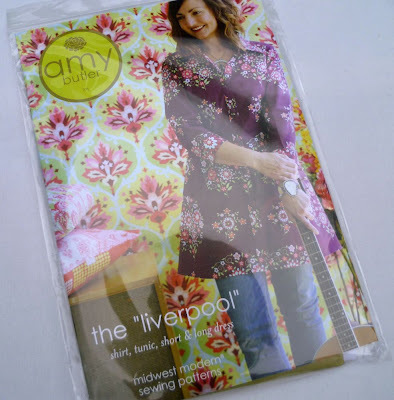 Prices are for UK postage but happy to ship overseas but mail costs will be higher! 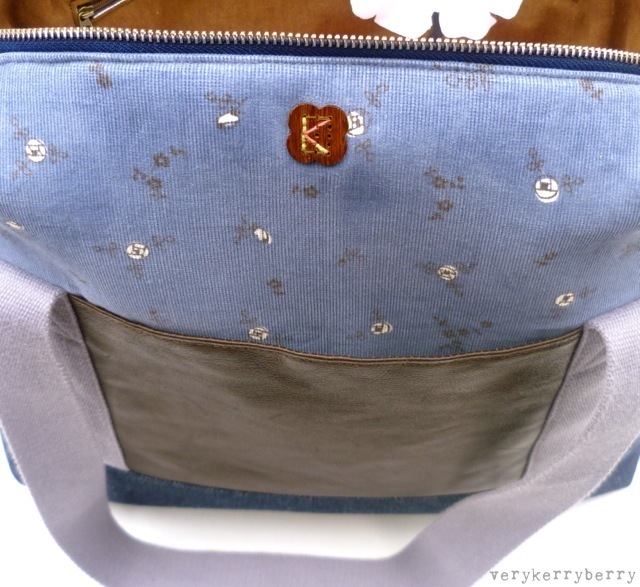 Aeroplane Bag Making and a giveaway! This weekend I got started on Sara's Aeroplane bag patten. I have picked a range of textures with a vintage flowery Jonelle curtain for the lining, a Japanese corduroy for the main body, a denim (not pictured) that I got from the car boot sale and some leather that was once a couple of Marks and Spencers cushions (lucky charity shop find). 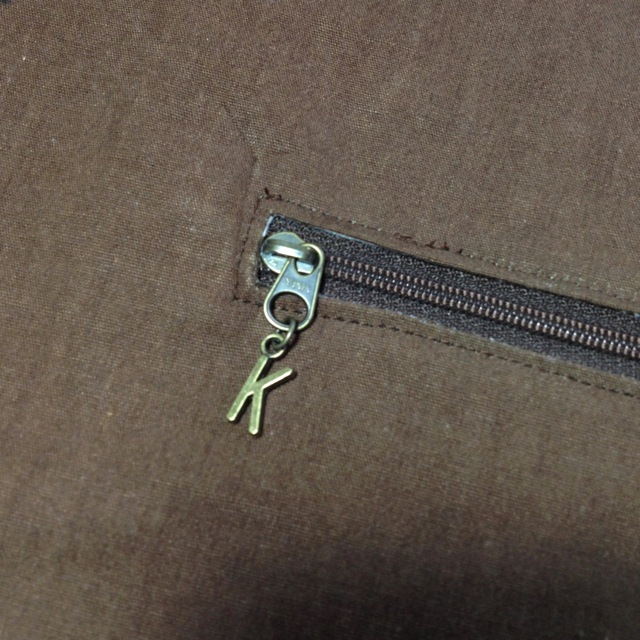 The cushions also yielded two lovely brass zippers and I had a navy zipper that I didn't use on another project. The cotton webbing was from an ebay seller- I tend to choose webbing rather than making my own straps; saves time and I prefer the finish. 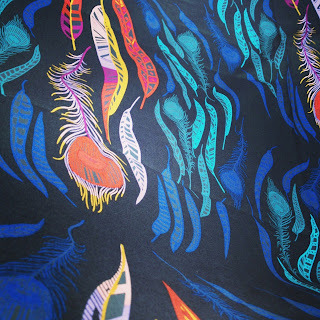 I Instagram the process (verykerryberry) as I go as it is such a great way of photographing the process and having a little company. Sara was kind enough to send me some 'Soft and Stable' to try out and it is great stuff. 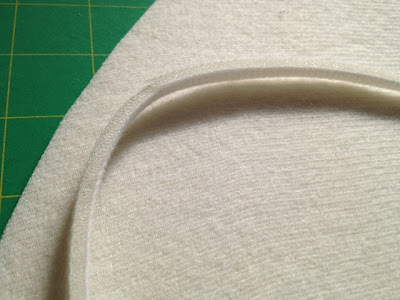 Foam construction with a fine knitted layer on both sides and very to cut and sew through. I can see why she recommended it as it gives instant structure but its buly is quite manageable and it is sew in so no worrries about wrinkles. 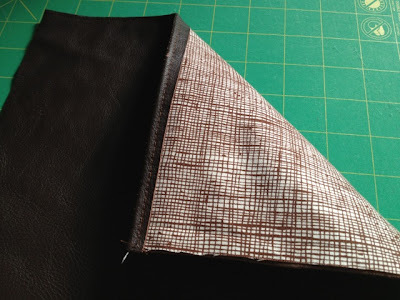 I skipped the lightweight (Shape Flex/Vilene G700) interfacing for the lining and body of the bag as my fabrics were thicker than quilting cotton. I was planning to have a leather base to the bag but I didn't have enough so I went for a front pocket instead and that was probably a good thing as leather is tricky to sew and I didn't want to invest in a specialist needle as I don't plan much leather sewing! I used Superior 100 titanium needle (Justine stocks these in UK) on everything so far which with a Horizon AccuFeed Dual foot did power through. Clover Wonder Clips are the best invention ever. Eternal Maker have just started stocking them. They are great for for bags . Useful for binding too- I used them for my glue binding tutorial- but outstanding for holding all those layers when making a bag and leather cannot be pinned. 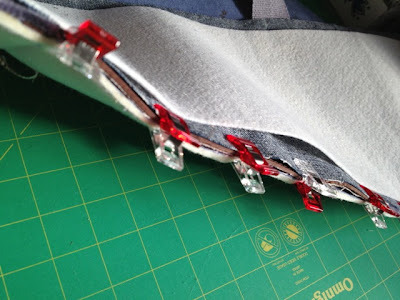 You can also see washi tape holding the straps onto the pocket ready for top stitching down- washi tape is aonther sewing room essential-for those that don't know, it is decorative paper tape like masking tape and peels off easily, great stuff! You can see how the clips hold the multiple layers in place. 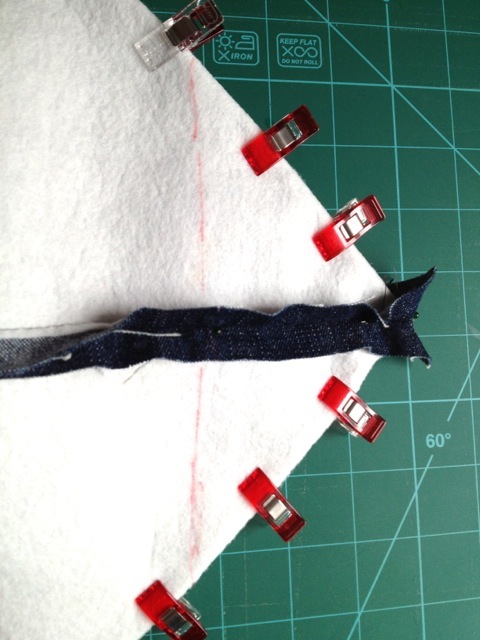 I used a dab of Copydex on the heavy interfacing to keep that lightly attached to the denim layer before top stitching on the seam at the front held it in place. 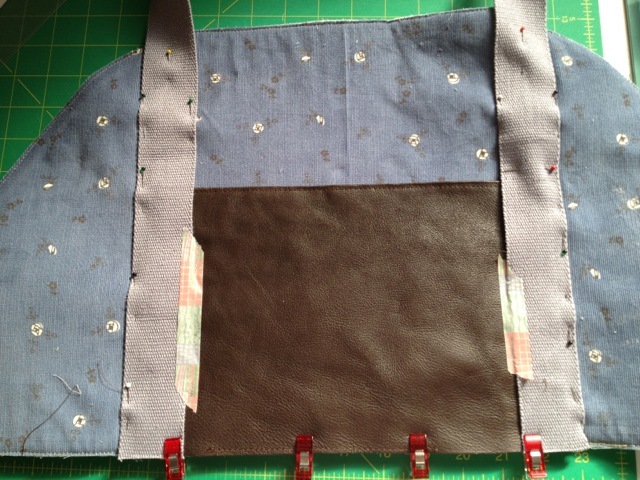 The front so far,(and the other finished without pocket). 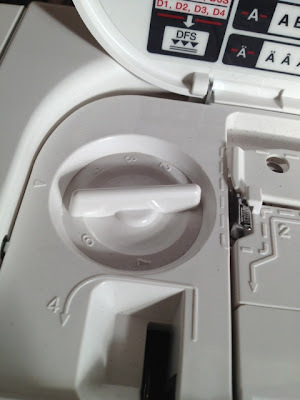 This has been my friend: the pressure dial on my machine. It adjust the pressure from the presser foot. The default is 7 but for thicker layers I reduce this to 5 and 4 for the thickest and it works brilliantly. I also do this when hemming knits with a twin needle and it stops them stretching out of shape. One inside pocket made, the other to follow. So far an excellent pattern. The insructions are clear and well paced. I am not surprised! 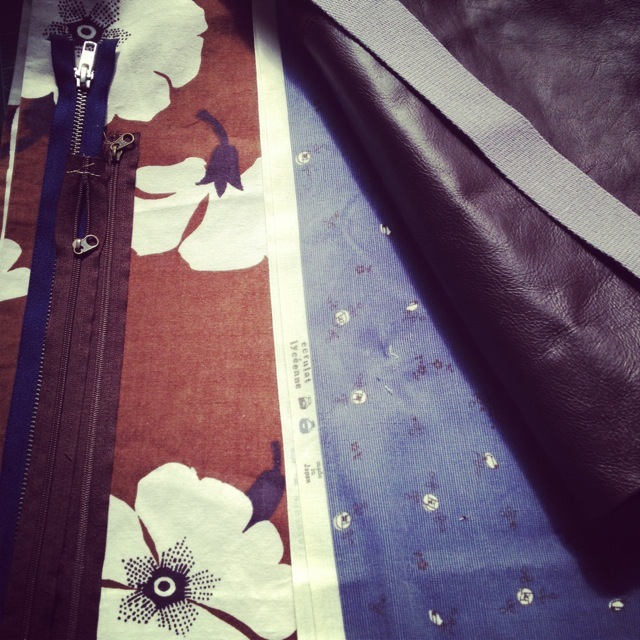 Sara really does know what she is talking about when it comes to interfacing and structure of bags! 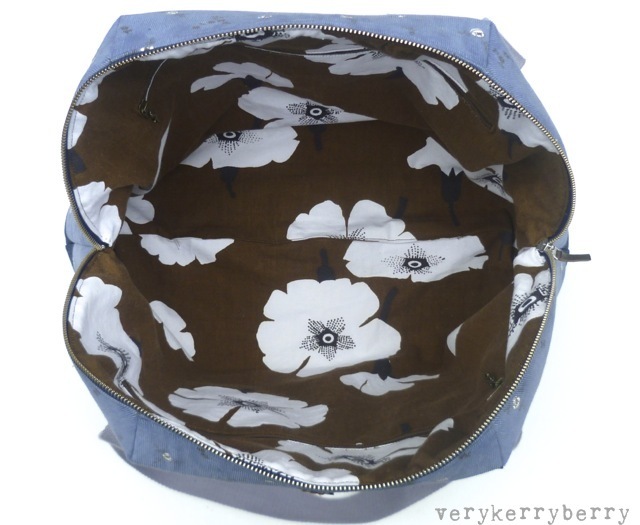 Another Aeroplane bag maker (Elizabeth (Don't Call Me Betsy) described this as like making a zippered pouch and it is exactly that but as it is on a much bigger scale it is a lot less fiddly! 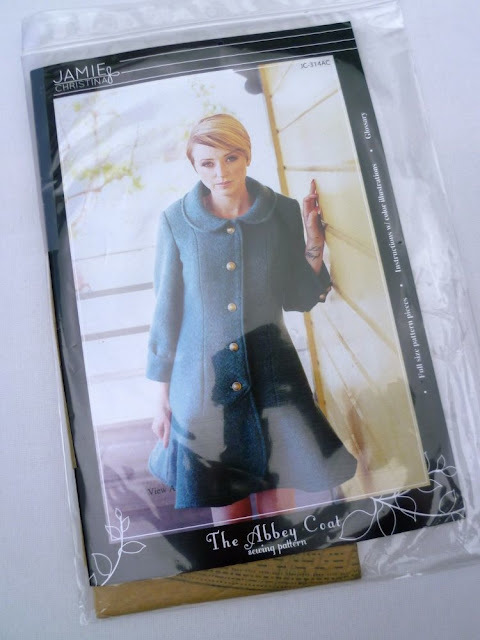 There aren't many pattern pieces as some pieces are rotary cut and the lining is cut using the front and back sections that you have sewn as templates for a perfect fit. Now to sew pocket two, darts and the external zipper (that is the bit I am slightly apprehensive about)! My K charm was from Ayumi but there are lots of brass charms available on Etsy and ebay. Wanna make one of your own? 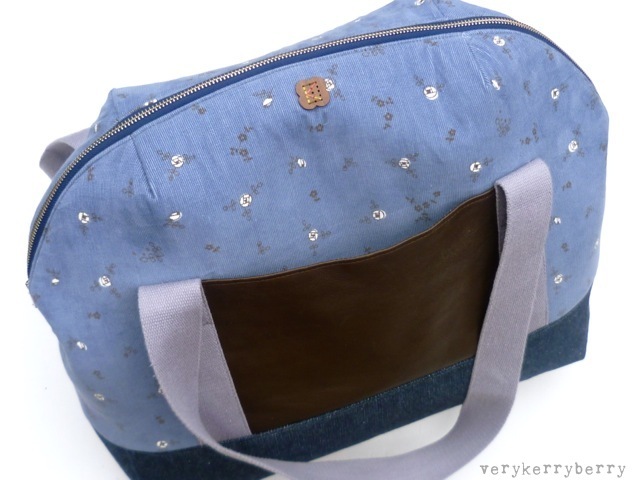 Or maybe another of Sara's bags? Leave a comment and I will pick 3 random lucky winners. You have until my next bag post to get your entries in. If there is no email in your contact details you will not be able to win so check before you comment or leave a recognisable address in the comment kerrykit (at) yahoo (dot) com- you know the sort of thing. 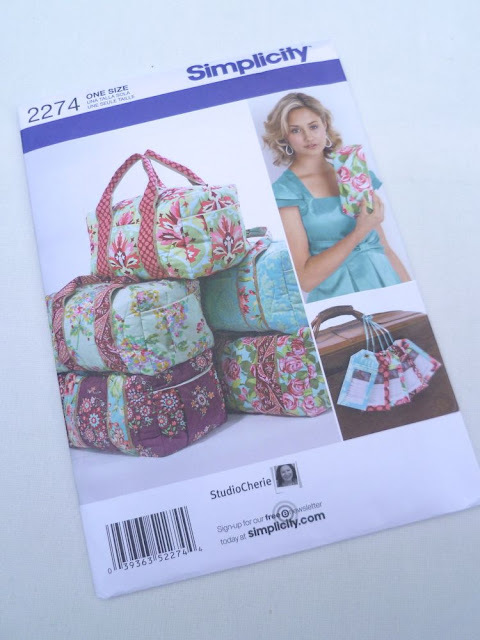 Each winner will receive 3 PDF bag patterns of their choice- go look, drool at what you can pick and marvel how Sara can design in 3D!